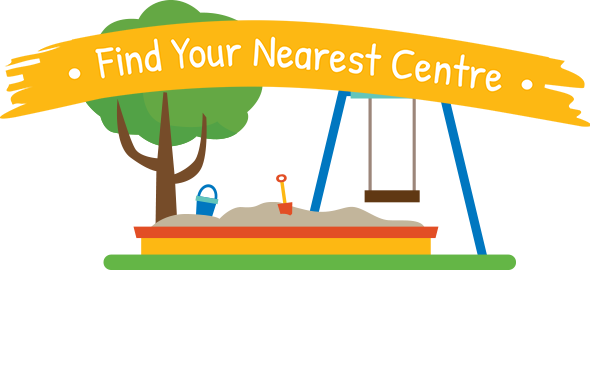 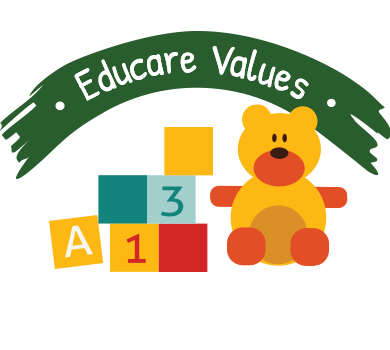 Educare Early Learning Centres pride themselves on quality childcare with a strong emphasis on safety and nurture within a whānau environment. 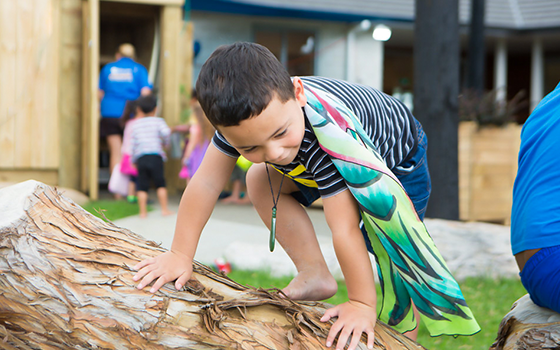 Our curriculum is Te Whāriki – the National Early Childhood Curriculum which can be imagined as a woven mat that weaves principles, strands and goals of the document to enable the integration of care and education. 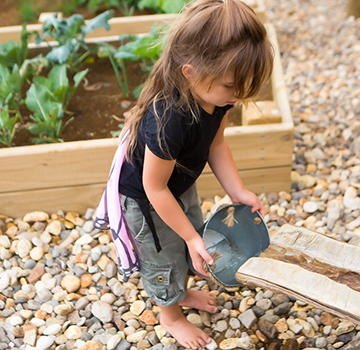 In order for children to retain positive feelings over a time of transition there needs to be clear communication between the management, teachers, parents, whānau and individual children to provide a seamless transition.